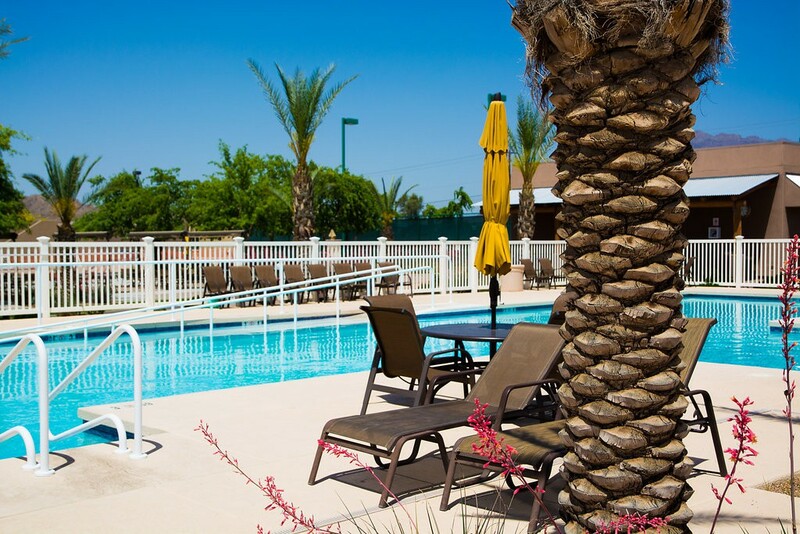 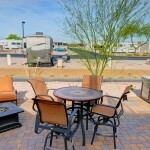 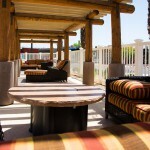 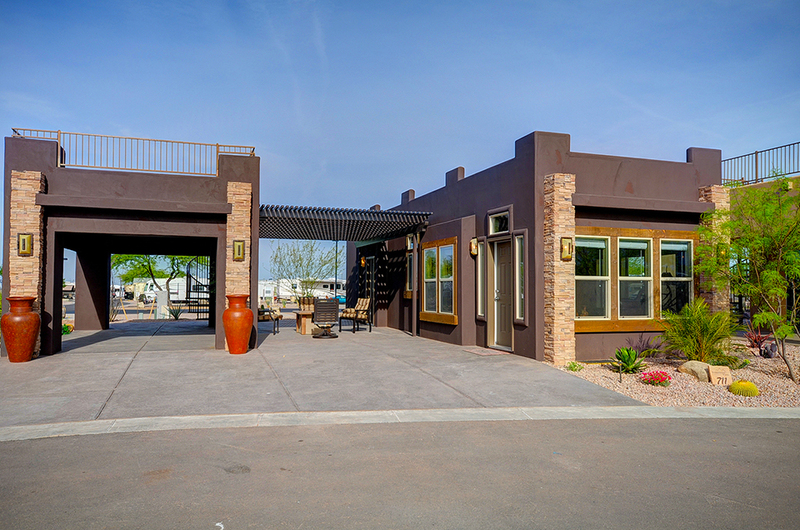 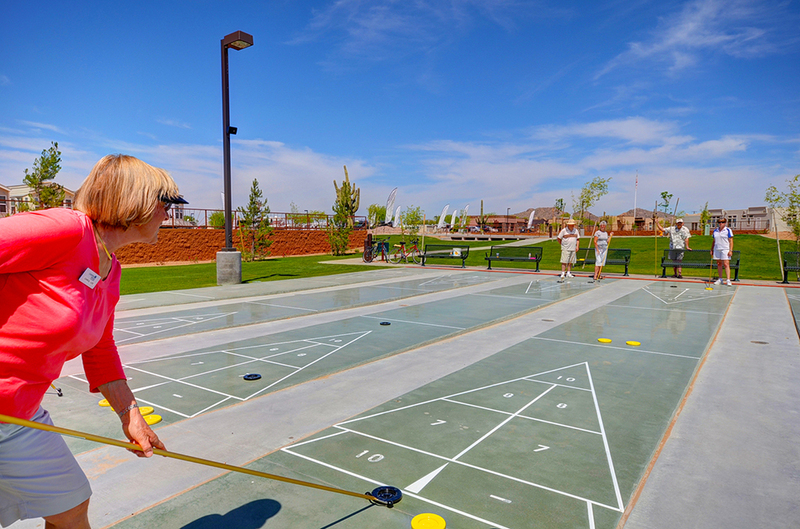 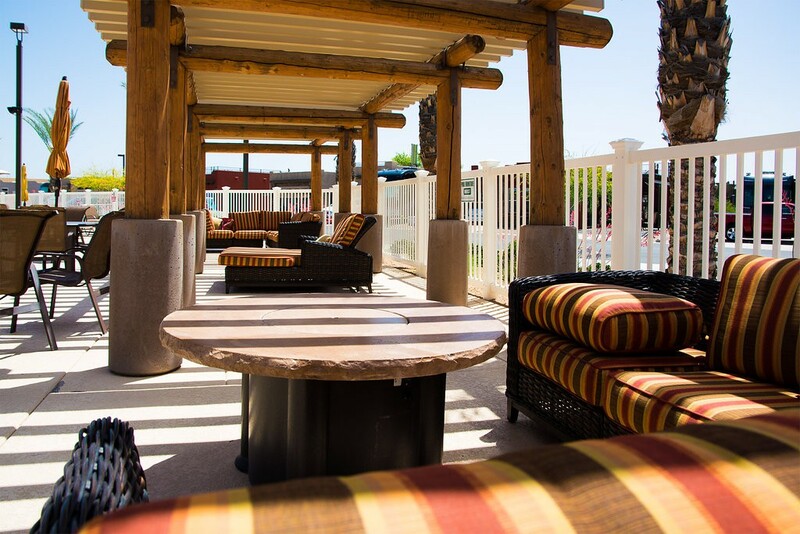 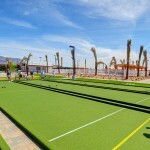 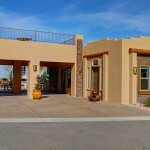 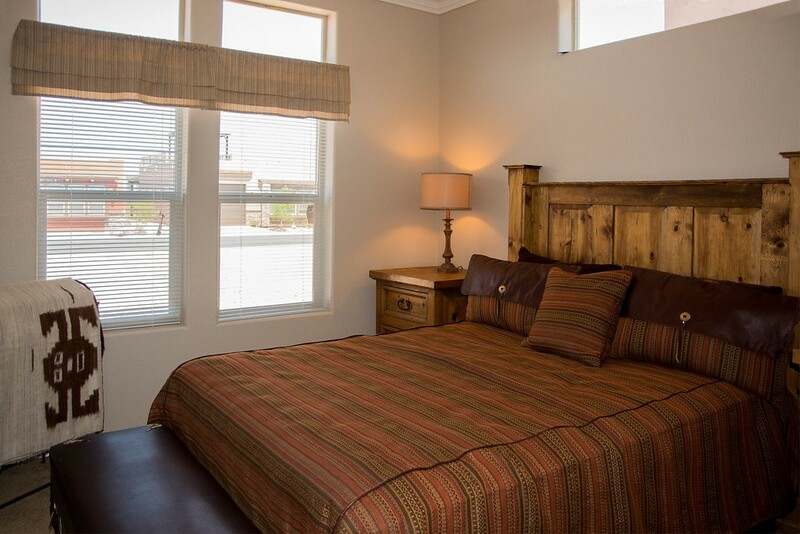 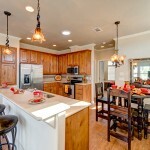 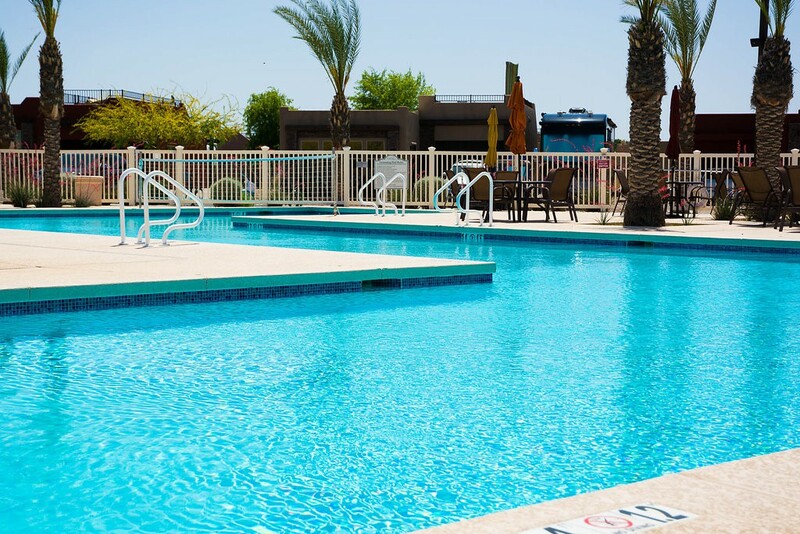 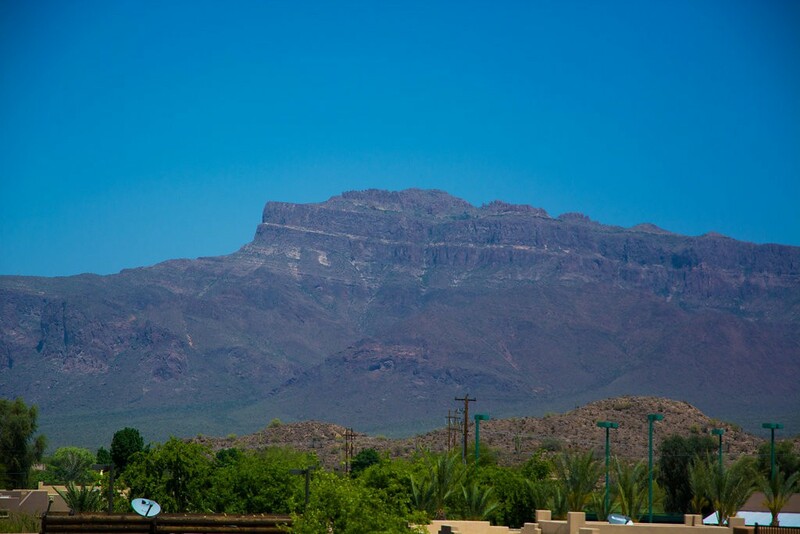 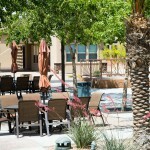 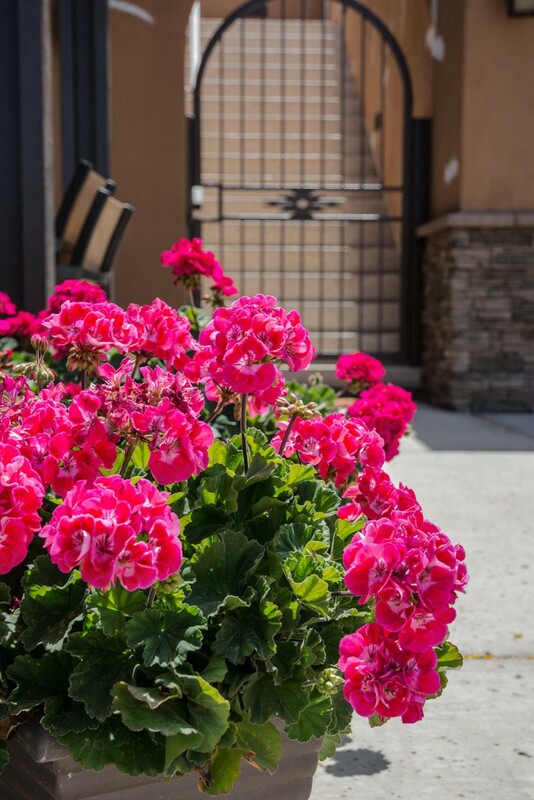 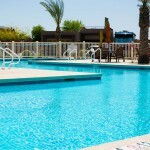 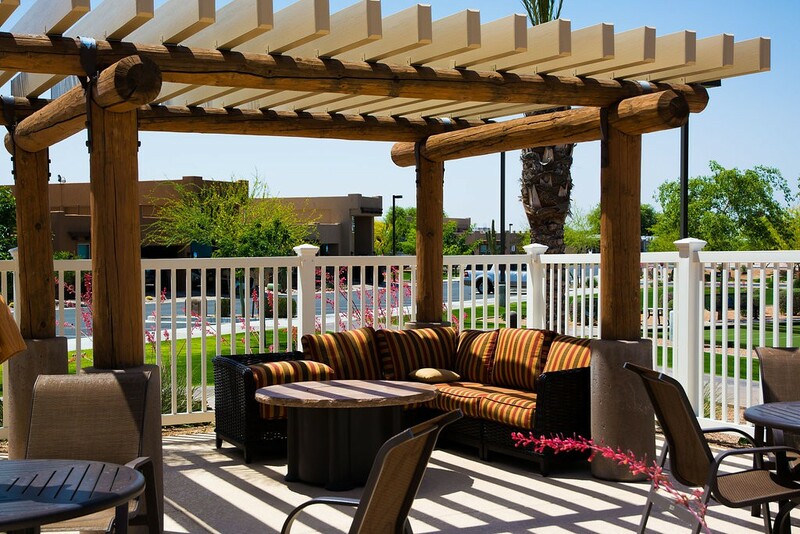 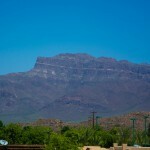 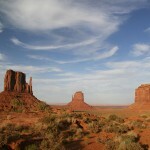 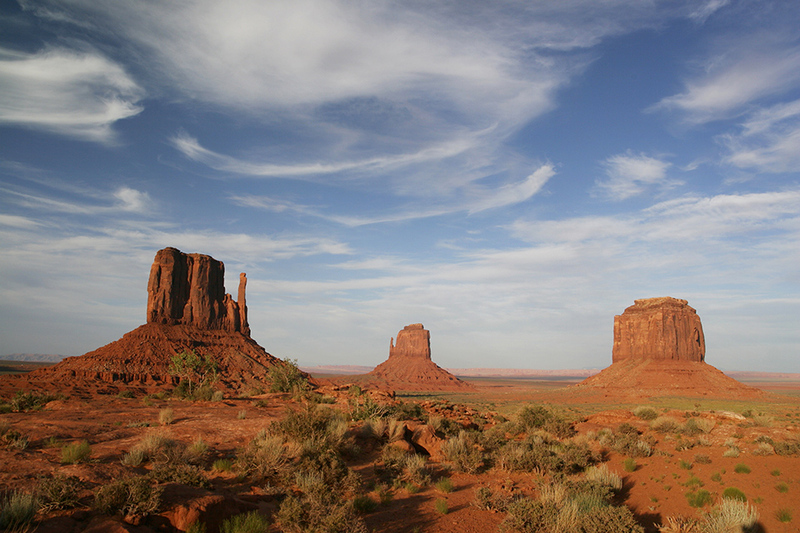 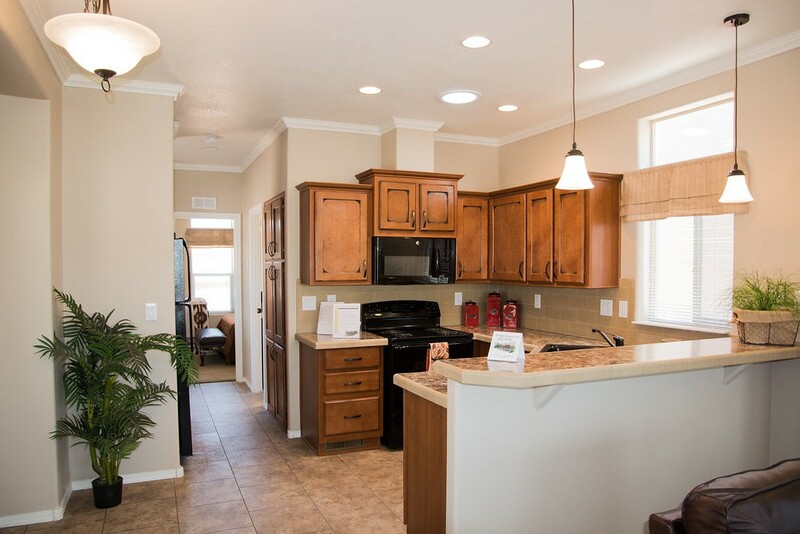 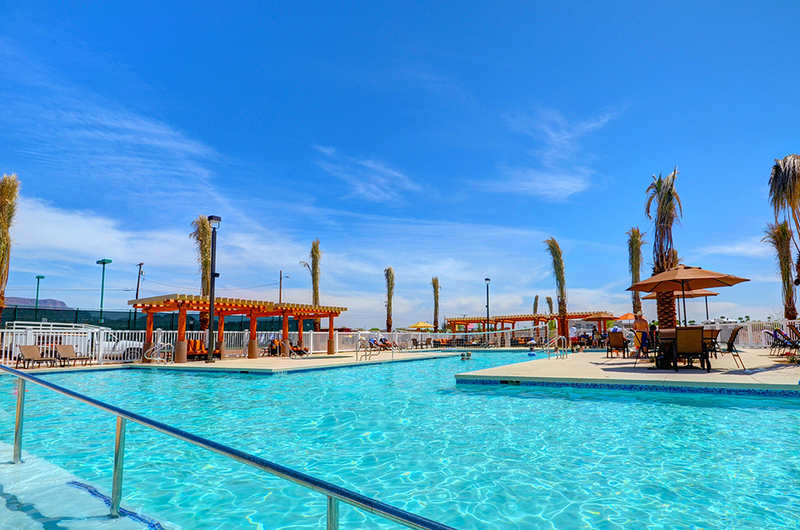 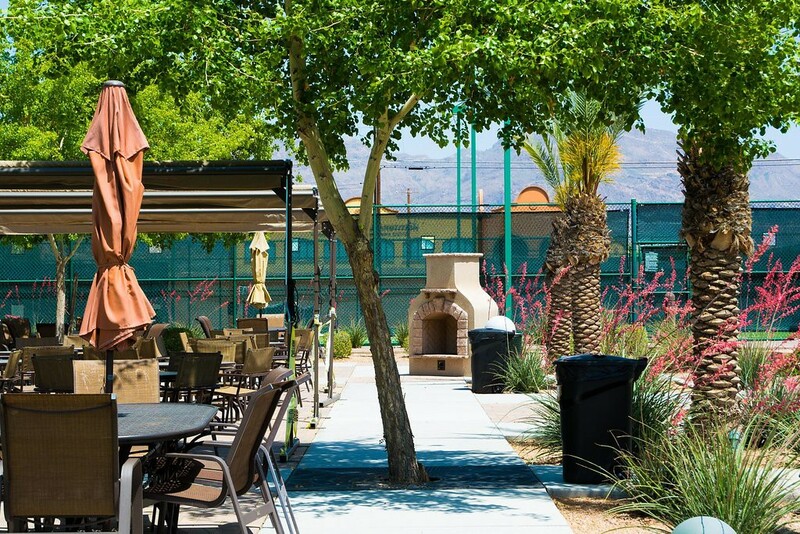 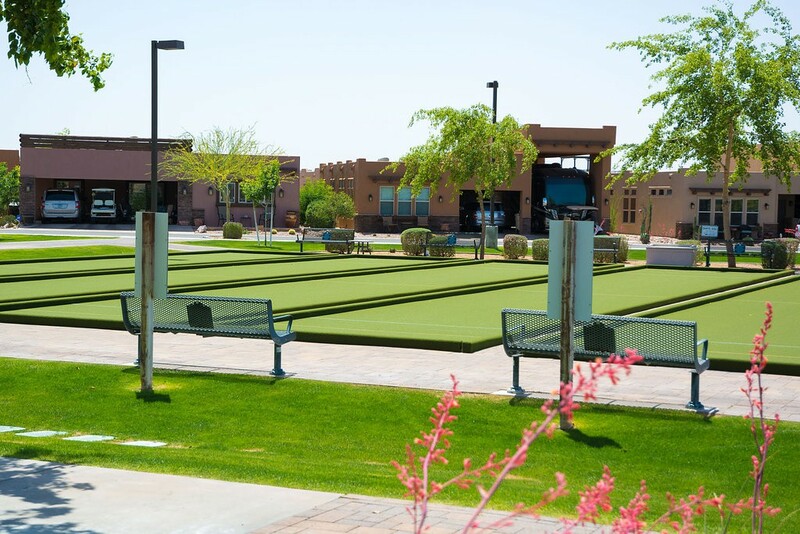 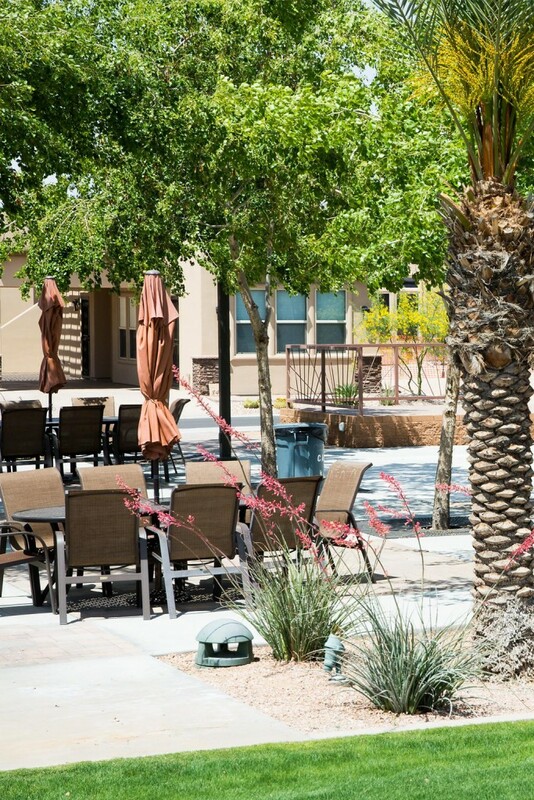 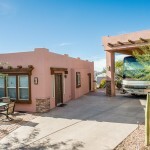 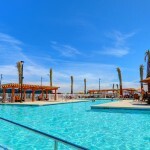 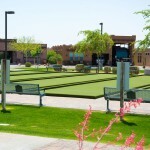 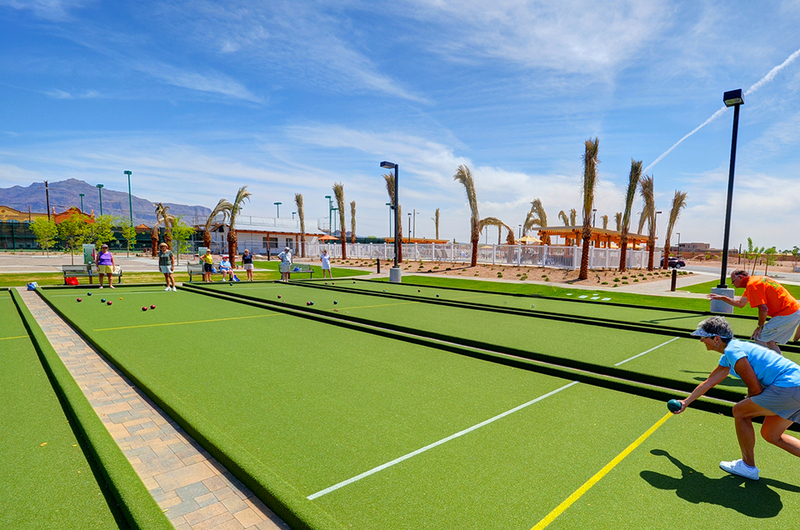 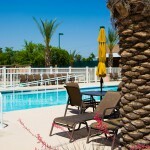 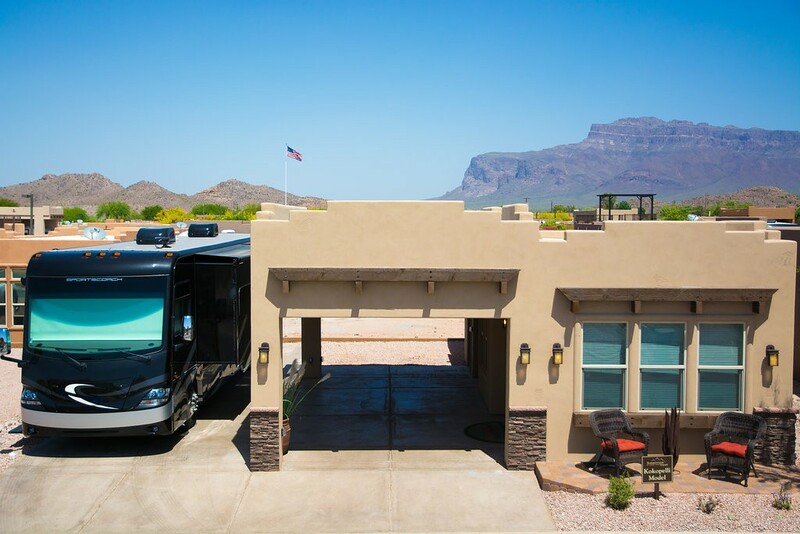 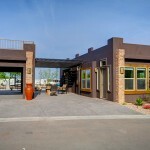 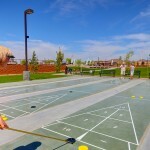 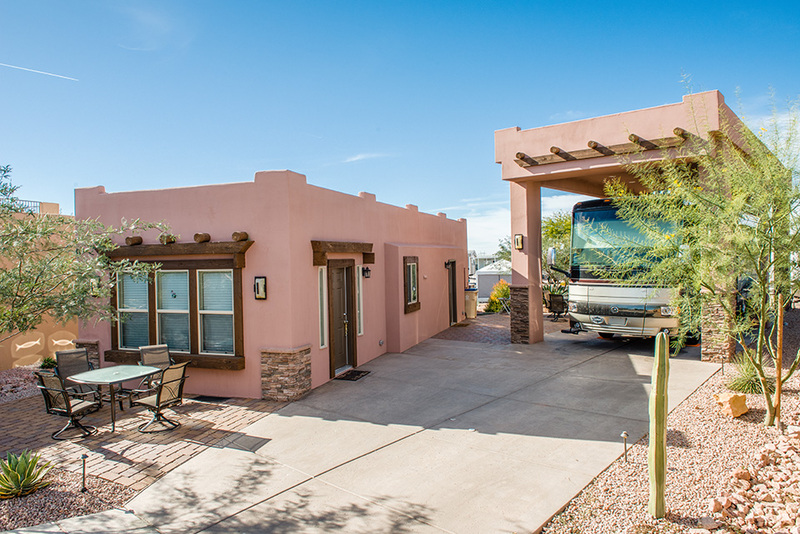 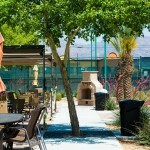 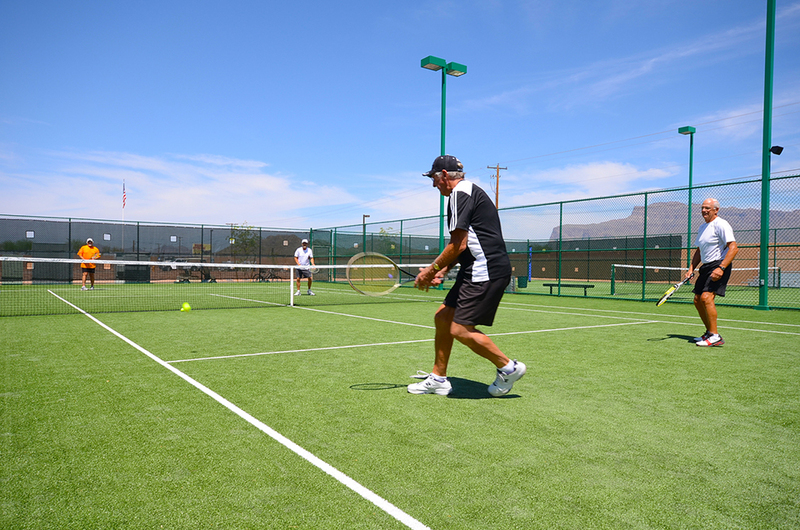 Situated at the base of the Superstition Mountains in Gold Canyon Arizona, lies this upscale community with a friendly vibe that offers the best of a 55+ RV resort with customized luxury casitas and spectacular amenities for the active adult. 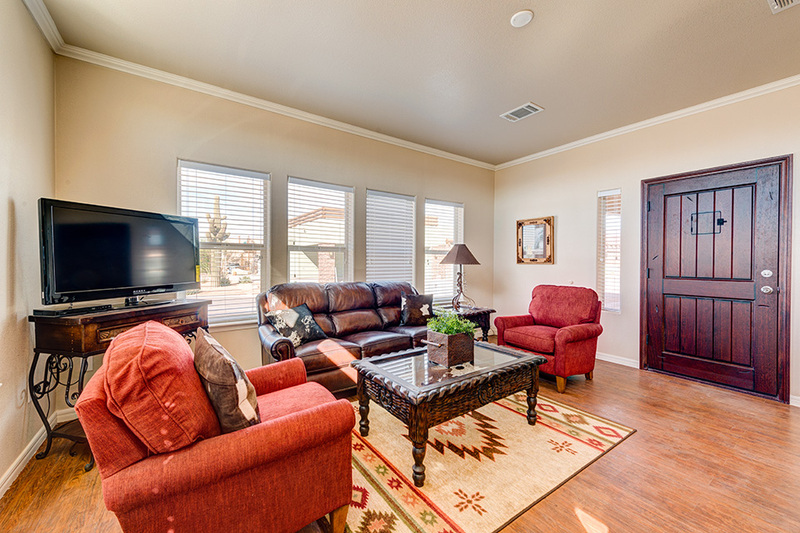 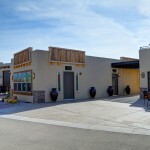 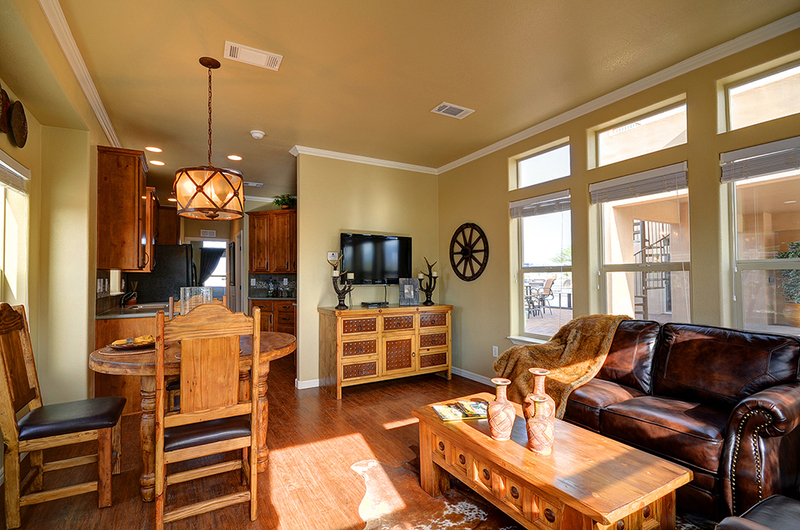 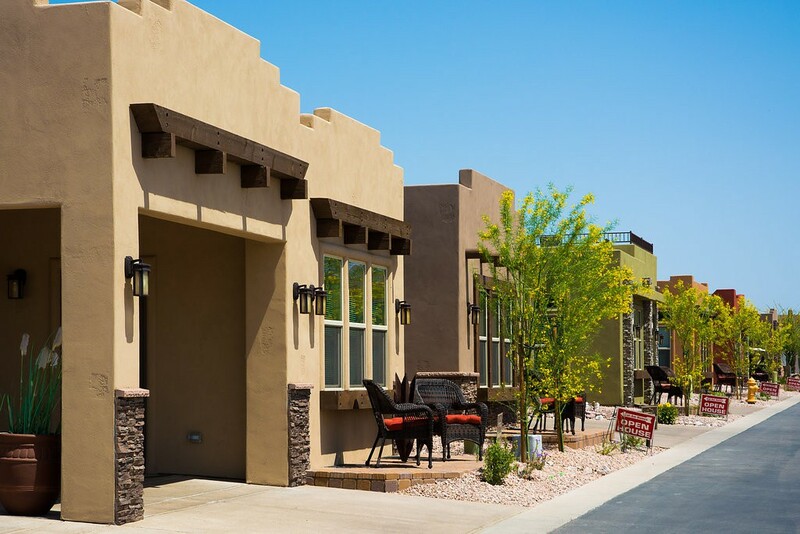 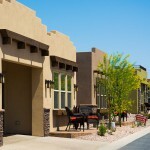 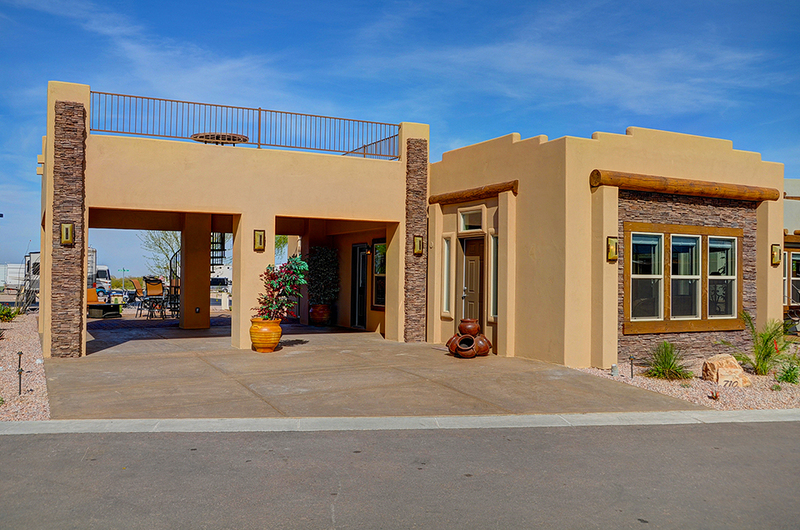 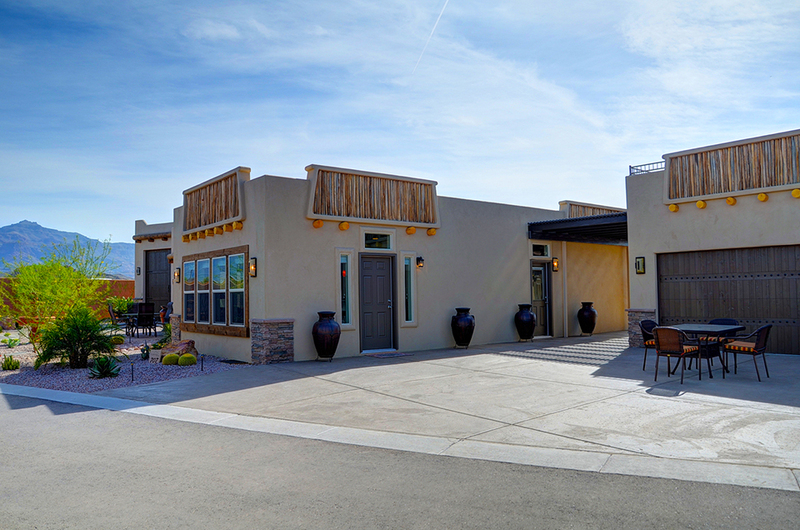 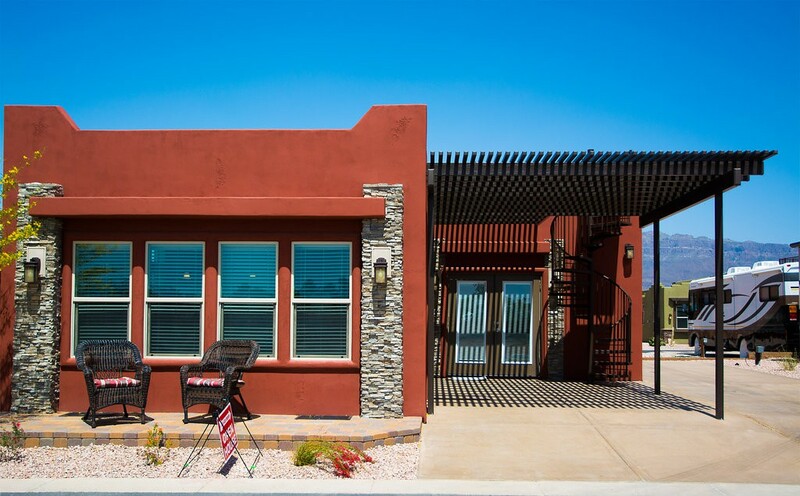 At Superstition Views you’ll find ten beautifully designed floor plans featuring 618 to 800 square feet of eclectic Southwest style architecture. 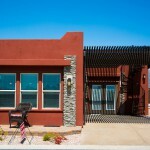 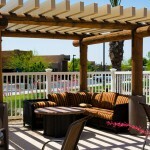 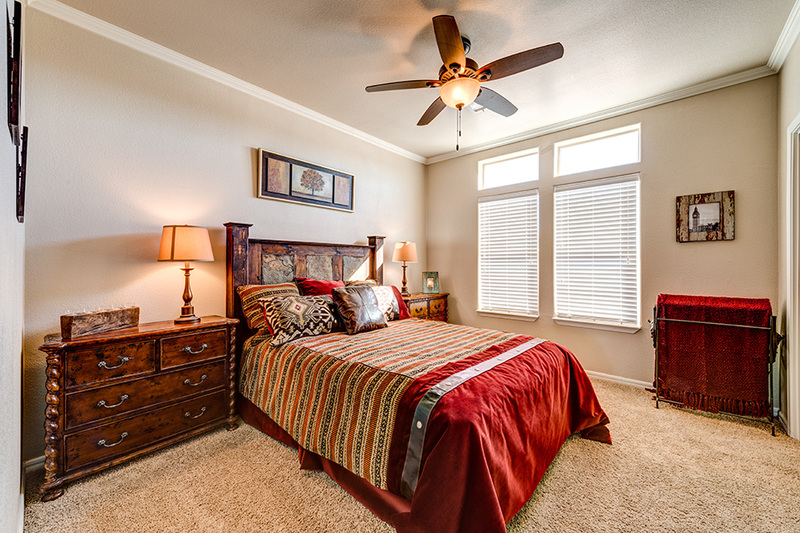 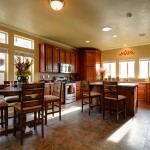 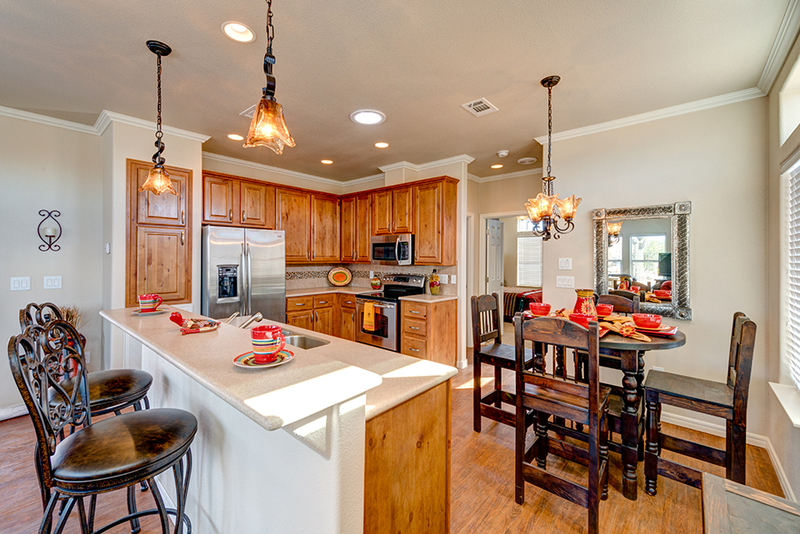 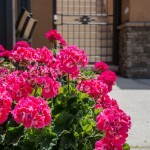 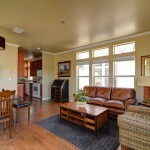 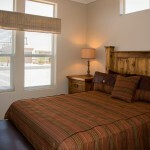 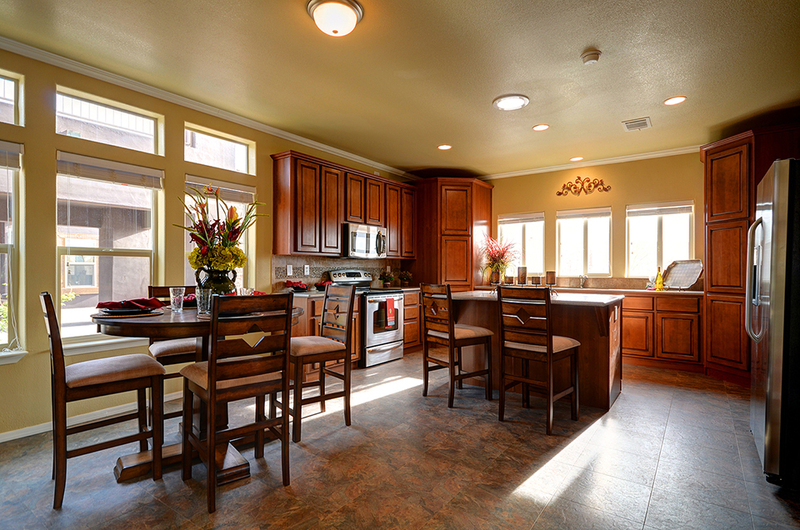 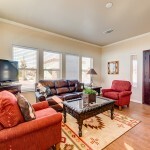 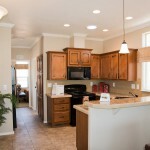 All with energy-efficient construction, high-end appliances and high-end finishes. 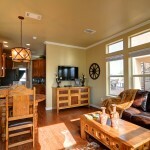 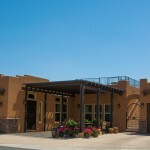 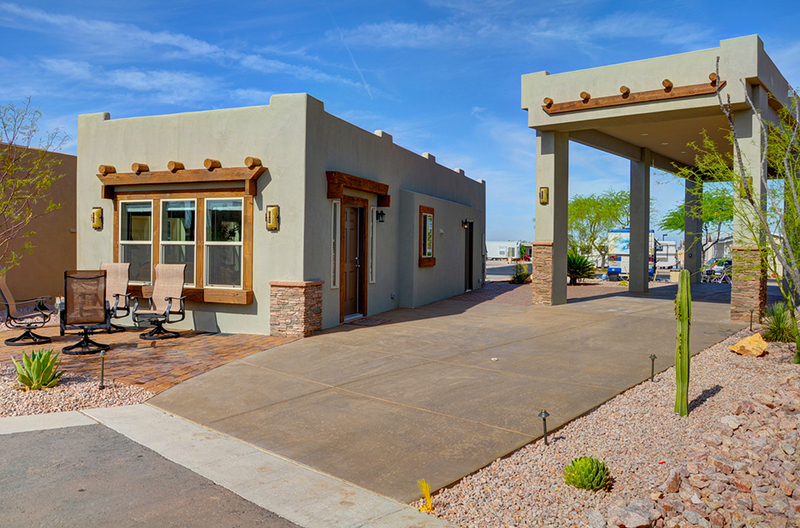 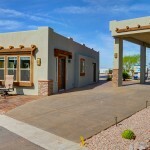 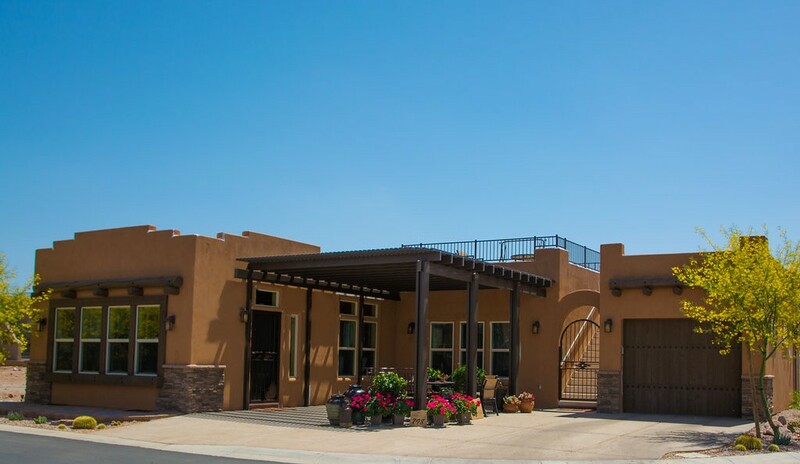 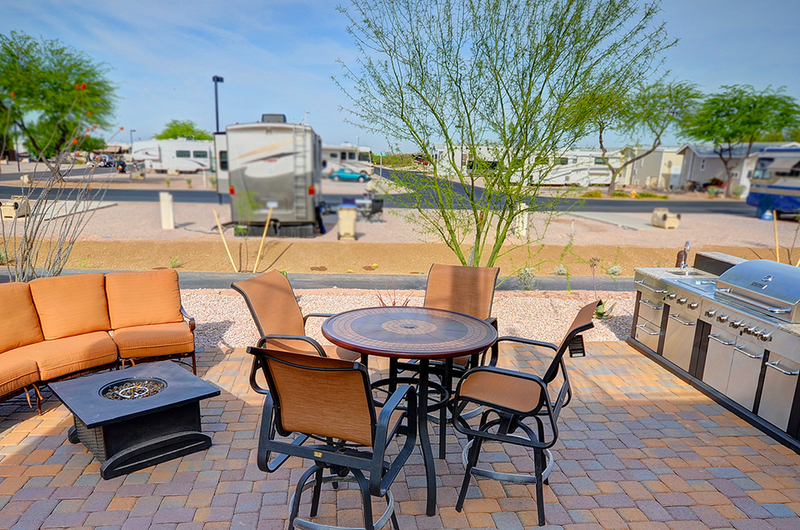 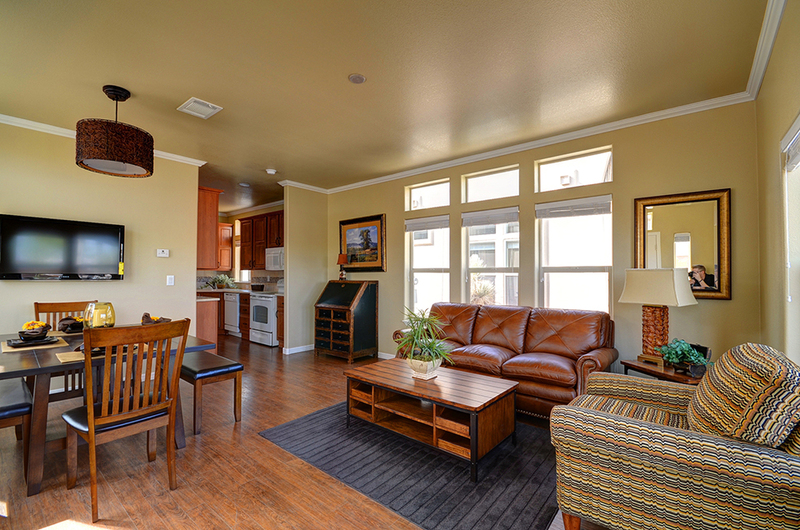 Casitas comes with a full garage or carport for your RV, all in one spot.